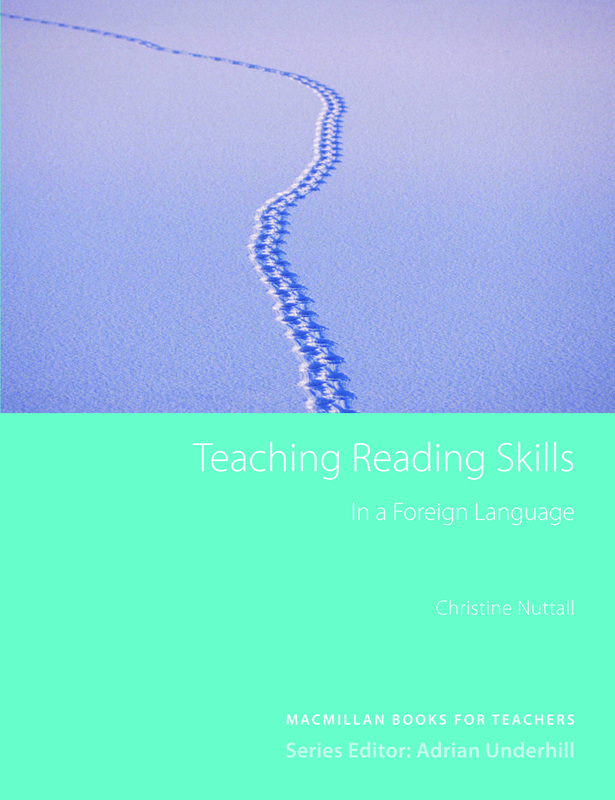 In this classic text, Christine Nuttall examines and breaks down the skills we use in reading. Based on this analysis, she suggests practical strategies you can immediately use in the classroom to help your students develop their reading competence to a higher level. Especially useful for exam and EAP classes.